Named Motor Trend Truck of the Year, the 2015 Chevrolet Colorado delivers the kind of versatility that’s hard to find in a pickup. It is impressively fuel-efficient yet powerfully strong, large enough for a full crew and a heavy load yet nimble enough for the city, and uniquely equipped to handle work, recreation, and daily driving. For those reasons and plenty more, the 2015 Chevrolet Colorado is easily one of the most exciting pickups on the market right now. Find out how it fares against the 2014 Honda Ridgeline before checking it out in person at Sunrise Chevrolet in Glendale Heights, just 10 minutes from Bloomingdale. Just because you want a pickup truck’s hauling capabilities and power doesn’t mean you want to spend more on gas month in and month out. That’s why the 2015 Chevrolet Colorado’s fuel economy is incredibly impressive. The Colorado reaches up to 20 mpg in the city and 27 mpg on the highway, whereas the 2014 Honda Ridgeline gets just15 mpg on city roads and 21 mpg along the highway. 2015 Chevrolet Colorado Specs: An available 3.5L V6 engine delivers 305 hp and 269 lb-ft of torque and has a maximum towing capacity of 7000 pounds. It can also go from zero to 60 mph in a speedy 7.5 seconds. 2014 Honda Ridgeline Specs: A similar 3.5L V6 engine puts out only 250 hp and 247 lb-ft of torque while offering an underwhelming towing capacity of 5000 pounds. Speed also suffers, with this pickup taking a full 8.3 seconds to reach 60 mph. Wondering which vehicle offers a greater variety of the features you want? 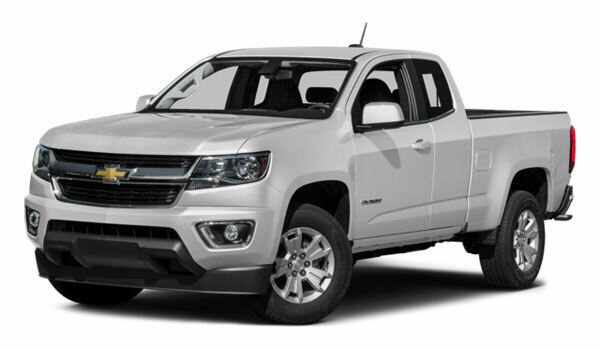 Just compare the standard features on the two introductory trims, and you’ll surely conclude that the 2015 Chevrolet Colorado is the better choice. 2015 Chevrolet Colorado Features: The entry-level trim gets you automatic headlights, daytime running lights, vinyl upholstery, floor coverings, four-way power driver’s seat, front bucket seats, a rearview camera, and a six-speaker stereo with a 4.2-inch display. The next trim level up offers a 4G LTE mobile Wi-Fi connection, making your pickup an Internet hotspot for up to seven devices. 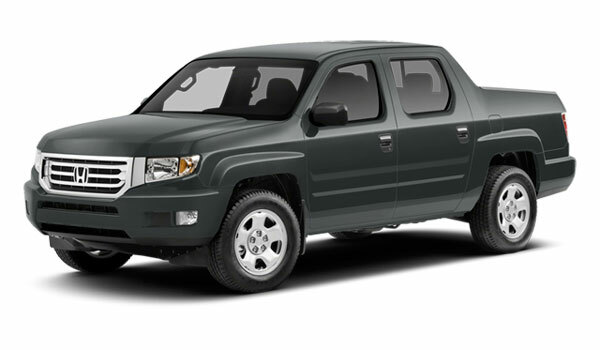 2015 Honda Ridgeline Features: The introductory model also has a rearview camera and six-speaker stereo, but otherwise offers none of the same features as the Colorado. Wi-Fi is not available at any trim. Push your 2015 Chevy Colorado to the limit knowing that a suite of safety features is there to protect you and your passengers. These include trailer sway control and the OnStar telematics system, which automatically connects you with emergency responders in a collision and roadside assistance providers if your truck breaks down. Neither of those features is available on the 2014 Honda Ridgeline. The Colorado offers more power, better efficiency, and further equipment to enhance comfort, convenience, and safety. And it doesn’t just beat out the 2014 Honda Ridgeline – it tops almost every other pickup on the market. Make a trip to Sunrise Chevrolet, located at 414 North Ave. in Glendale Heights, IL, to experience the Colorado firsthand, or contact our staff with any questions!